The commissioner of the state's Department of Family and Protective Services talked to the Tribune about the planned redesign of Texas' foster care system — one she hopes will keep kids close to home and connected to their siblings and reduce their time in state custody. 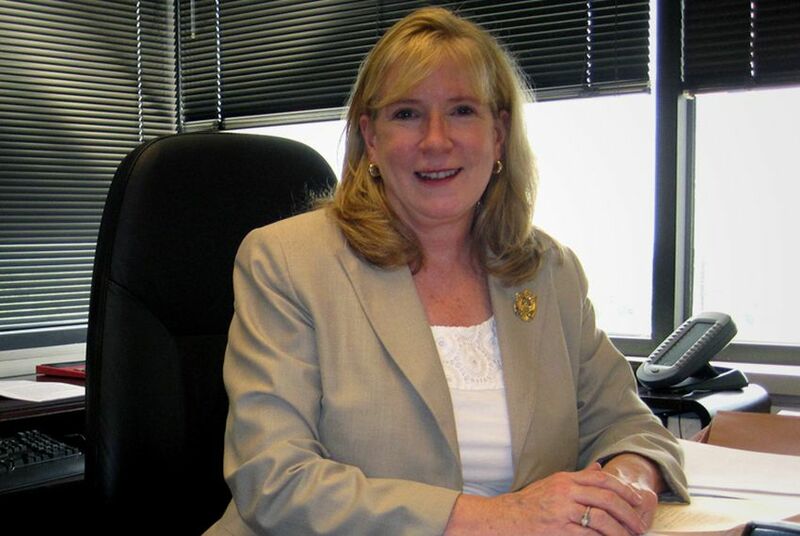 Anne Heiligenstein, the commissioner of the state's Department of Family and Protective Services, is in the midst of a massive redesign of Texas' foster care system, one she hopes will keep kids close to home, connected to their siblings and reduce their time in state custody. She'll pitch her proposals — designed over the course of several months with care providers and child welfare advocates — to lawmakers by the end of the year. Heiligenstein knows it's a rough budget year and vows she won't ask for more money to revamp the system. In return, she's going to petition lawmakers for the "flexibility" — read: authority — to make financial decisions without having to return to them for approval. On Tuesday, in her first sit-down interview with the Tribune, Heiligenstein discussed the instability in the current foster care system, why the roughly 27,000 kids in state care need more intense services up front and how to dismantle the state's foster care payment structure so it incentivizes improvements. Q. What are the problems facing Texas' foster care system, and why is the foster care redesign necessary? Q. What's wrong with the current foster care payment model? Would an outcome-based reimbursement system work better? Q. Logistically, how exactly does this work? Is there any concern that it would make the marketplace of providers unstable? Q. You've said you'll approach lawmakers with a redesign proposal by the end of the year. Will you need more money to accomplish your goals? What will you ask lawmakers for? Q. I know the redesign proposal is far from final, but can you offer an example of a trial run you'd consider rolling out in a particular region? Q. With the recent "fight club" scandal at a Houston residential treatment center, what kinds of quality control or other security measures are you considering as part of the foster care redesign?